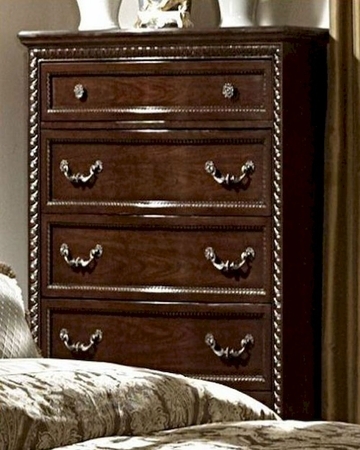 Beautiful with its intricate work, this Hampstead Chest is one of its kinds in design and pattern. 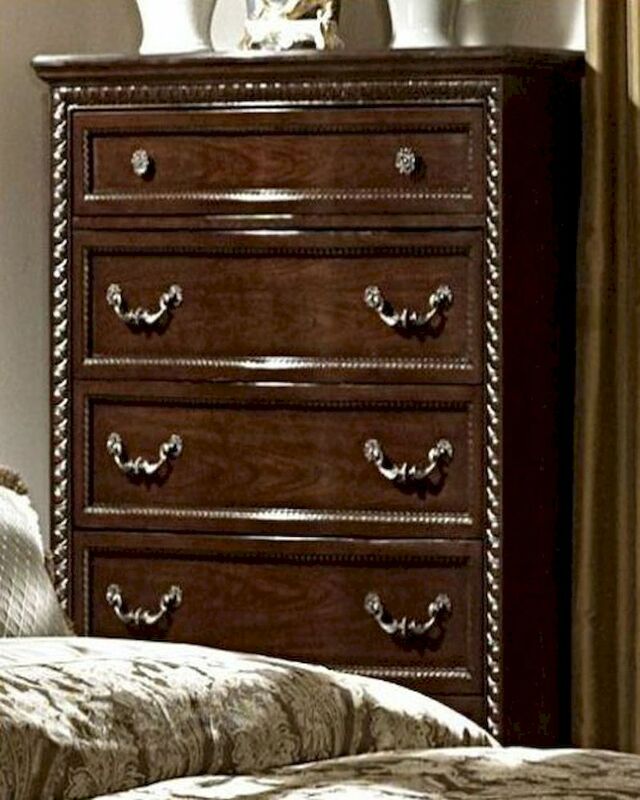 Tradition blends with fashion in the composition and style of this wonderful chest. Distinctive scrolled carvings allude to its heritage and brilliance in the artisanship involved. The antique metal handlers, designed in an intricate pattern, looks far-fetched in style while also providing easy and comfortable handling. 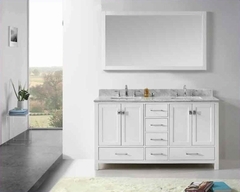 Classic in style, it comes with mix and match cabinets that maximizes the utility space for storing spare blankets and seasonal clothing.